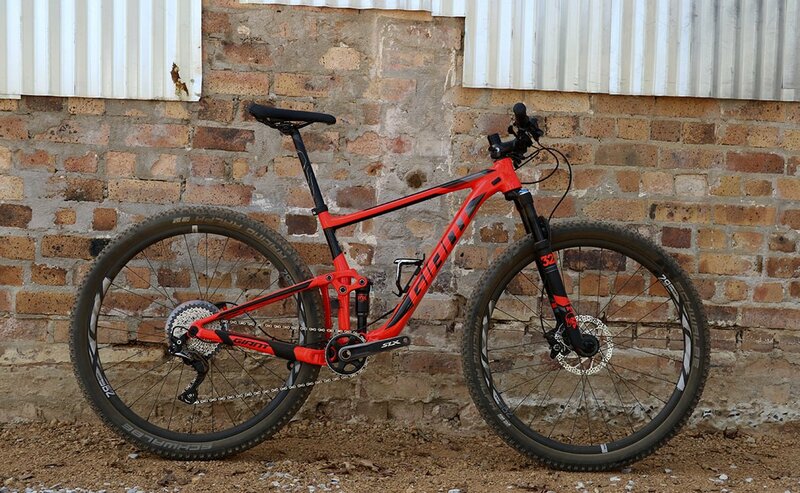 South Africa Convinces Giant to Reintroduce the Anthem 29er. 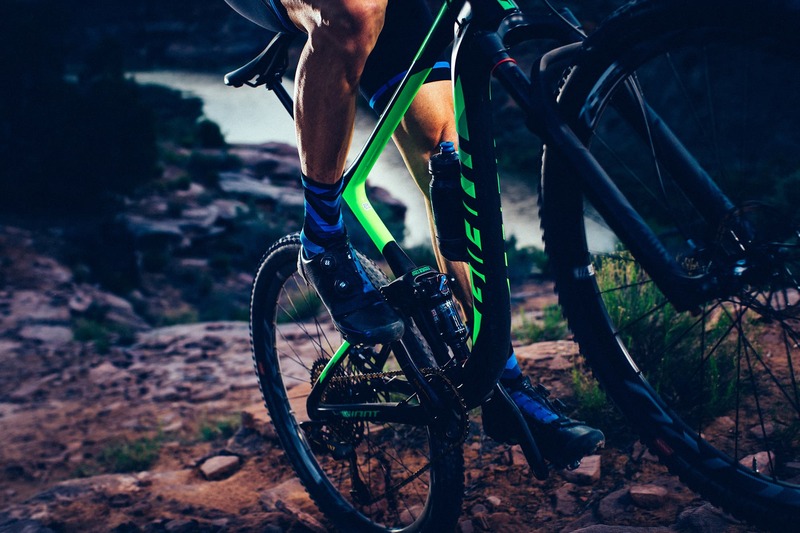 In 2014 Giant – the world’s biggest bike manufacturer – decided to halt all development into and production of 29ers in favour of smaller, more nimble 27.5” wheels. It was a bold move threading all of their spokes into one wheel size! The decision would prove relatively short lived as persistent pressure from markets around the globe – most notably South Africa – has seen Giant buckle into reopening their 29” frame welding jigs and carbonfibre moulds. 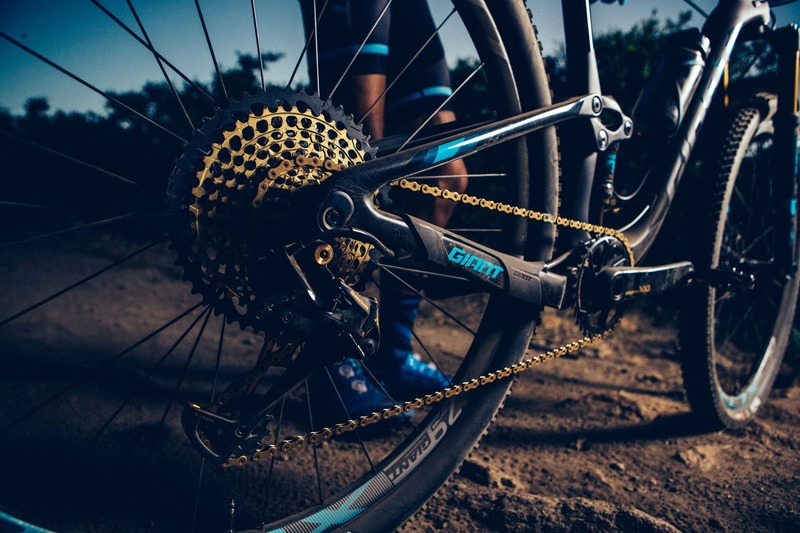 In what reads like a battle between David and Goliath, Giant’s South African agents, Dragons Sports were able to make enough of a geraas that Giant took note and shifted their global strategy by reintroducing 29” mountain bikes. At this point in time, it is important to keep in mind that until model year 2017, Scott too focused heavily on their 27.5” platform as their golden boy Nino Schurter could not get his position low enough on the old Spark RC. Fast forward to the new generation Spark and all of a sudden Schurter is happy as Larry on a 29er … reading between the lines, it shows that, when it comes to race oriented XC/Marathon bikes, 29ers are proven to be the best option out there. Simple and klaar. As if we needed any convincing at the tip of Africa! 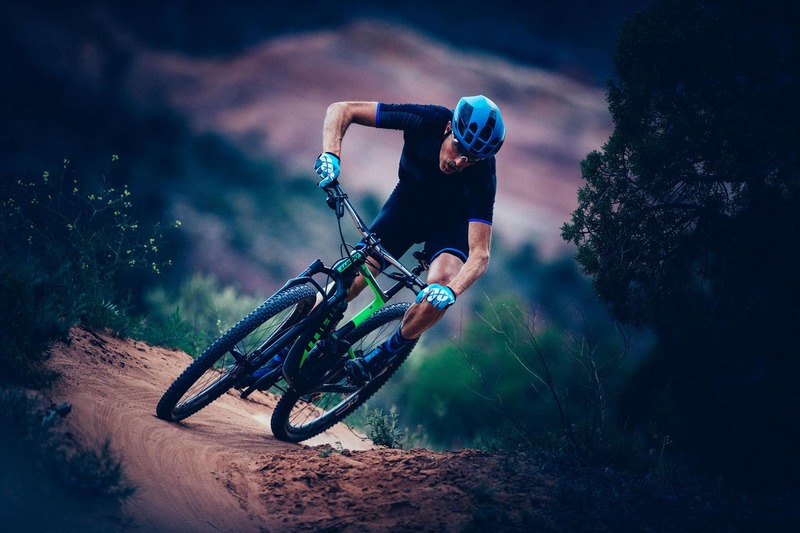 The new Anthem 29er – which is categorically a race-oriented machine with 90mm of rear-end travel – is, as one would expect, up to speed in terms of modern geometry (it’s long and slack) as well as ride characteristics (it won’t scare the living day-lights out of you). The Anthem 29er is Already Here! South Africa was the first market to receive shipments with two alloy models being available in store since May 2017. The full range will land towards the end of October 2017 and will include three alloy and two carbon models. If we had to pick one stand-out feature of the range, it would have to be the top-end Alloy frame, the Anthem 1 29, which will be specced with a set of Giant branded carbon wheels offering superb value for money. Without a 29er in their fleet over the past three years, there has been a definite decline in the number of Anthems on the mountain and at events. Well priced and offering a great ride, the 2018 Anthem 29er is undoubtedly going to change all that. You can expect to see many more of them on your local trails, if not in your own garage at home!